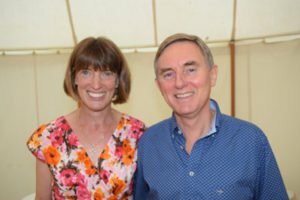 Reverend Vivien has moved from the North Downs to the South Downs with husband Phillip to serve this parish community. 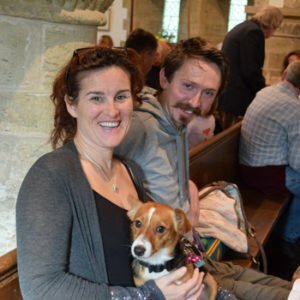 She is exploring the creative possibilities of ministry in this unique Sussex village, expressing God’s love together in worship and service here. Please contact her with any enquiries about parish life and worship, including requests for baptism, wedding or funeral services. If you, or someone you know would appreciate a home visit, please let her know. See Contact Us for Reverend Vivien’s contact details. Vivien’s days off are Monday and Friday. Please leave a message if you have a pressing concern however and she will respond when she can. A retired naval engineer, John has been a member of the PCC and Churchwarden since 2003. See Contact us for John’s contact details. 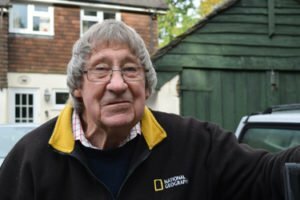 Alan is a landscaper and consultant gardens manager by trade, and a prolific author on garden management topics. He also enjoys the occasional foray into floral decoration in our Church. 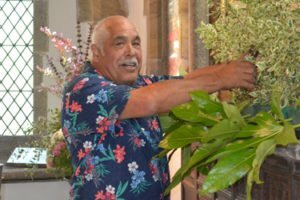 Churchwarden Alan is also responsible for Health and Safety and maintenance of the Churchyard. See Policies: Health and Safety and Policies: Maintenance for more details and Contact us for Alan’s contact details. Diane does almost all of the administration for the PCC and St Giles Church, and is Cashier for the Finance team. She is the lynchpin of the PCC, and we don’t know what we’d do without her. Diane is a keen guider and is heavily involved in local Brownie Packs and Guide Companies. See Contact us for Diane’s contact details. Sara is Head of Voice and Choirs at Seaford College. Music is her passion and it is a joy when she is able to bring members of the college choir to our services. 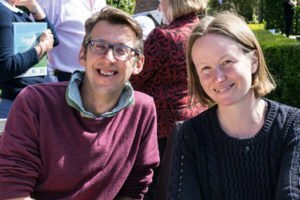 Sara joined the PCC as Safeguarding Officer and we are grateful to her for bringing her experience to this essential role in our Church community. See Policies: Safeguarding for more details and Contact us for Sara’s contact details. 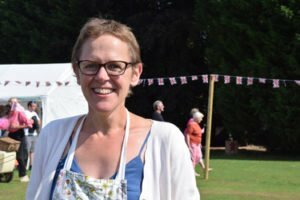 NHS restorative dentist and mother of four, Ginny Barrett was born and brought up in Graffham and is closely involved in the community, organising festivals, fetes and other local happenings. Ginny epitomises the saying ‘If you want something done, ask a busy person!’ Ginny’s personal responsibility on the PCC is our music. See Church Life: Music for more details and Contact us for Ginny’s contact details. 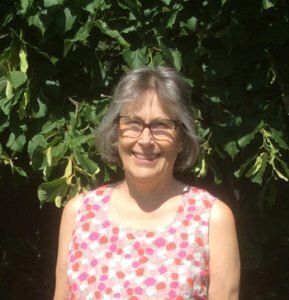 Ann has many years of being a Churchwarden in Essex behind her, retiring to Graffham where she has been persuaded to continue PCC involvement and take on the role of Deanery Synod Representative. 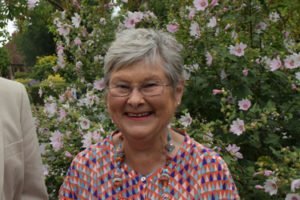 Ann and her husband Hugh enjoy walking, campervanning and attending horse events, as well of course as visiting their children and grandchildren and take on the roles of Deanery Synod and PACT representative. Recently retired family solicitor and long standing member of the Church, Clive Rowntree is a source of sound advice to the PCC. Clive is particularly fond of All Saints Chapel of which he is a Trustee. Clive lives in Graffham with his wife Harriet and daughter. 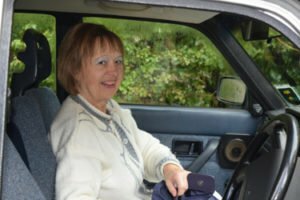 After 40 years living in Surrey, Jan and husband Robin moved to Graffham in 2017 to be nearer family. In her last parish Jan was involved in producing seasonal liturgy. 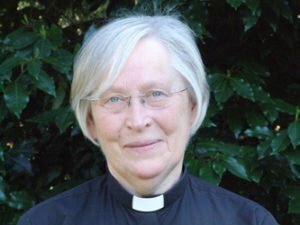 She is co-author of several creative liturgy books and is still involved in a pastoral music group. She and Robin feel very welcomed by the people of Graffham and hope they can make a small contribution to parish life. See Contact Us: Alphabetical List for the Treasurer’s contact details. Carole is taking responsibility for this vital aspect of parish finance, supporting the Parish Giving Scheme which enables people’s regular financial contribution to the parish to be efficiently and wisely managed. She’d be pleased to explain this scheme to anyone considering how best to support our church financially. See Contact Us: Alphabetical List for the Parish Giving Officer’s contact details and Donate: Parish Giving Scheme for more details. Rozie is pleased to receive articles of local interest for inclusion in our village magazine, Graffham Parish News. 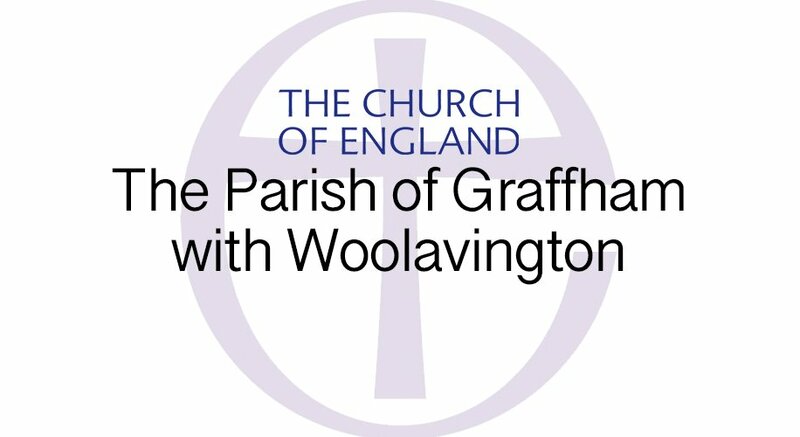 See What’s On: Graffham Parish News for more details and Contact us for Rozie’s contact details. Carole is always happy to meet folk interested in taking up bell-ringing and glad to be joined by visiting ringers on Tuesday practice nights. See Church Life: Bellringing for more details and Contact us for Carole’s contact details. We appreciate John’s willingness to take responsibility for this important aspect of parish life. If you are interested in being included on the electoral roll, see PCC Policies: Electoral Roll for more details and Contact us for John’s contact details.